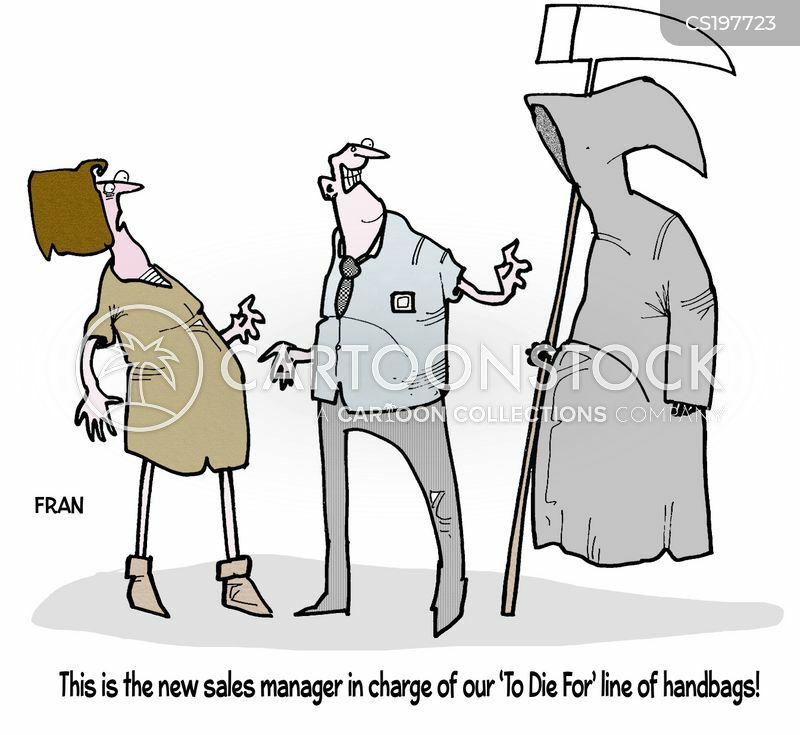 "This is the new sales manager in charge of our 'To Die For' line of handbags." 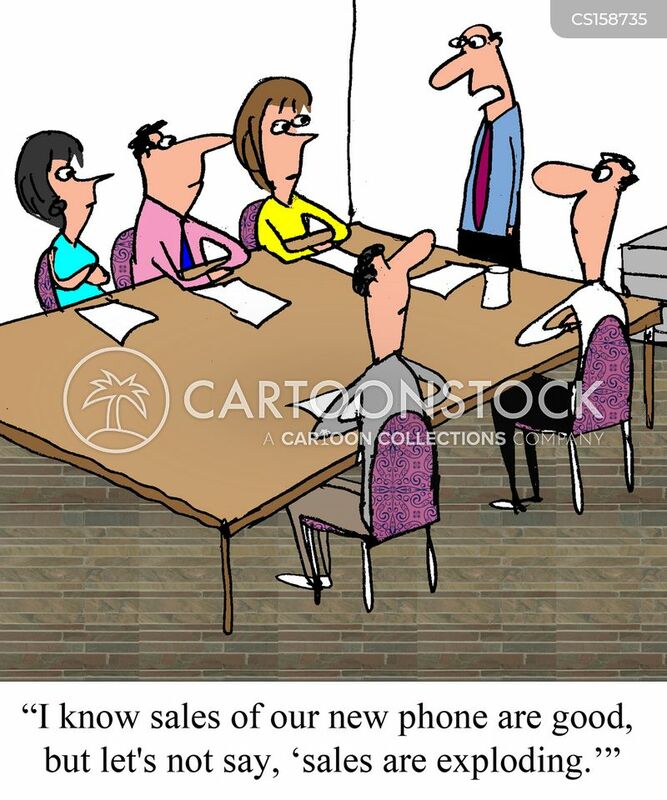 "I know sales of our new phone are good, but let's not say, 'sales are exploding'"
"Have you actually made a sale this month?" 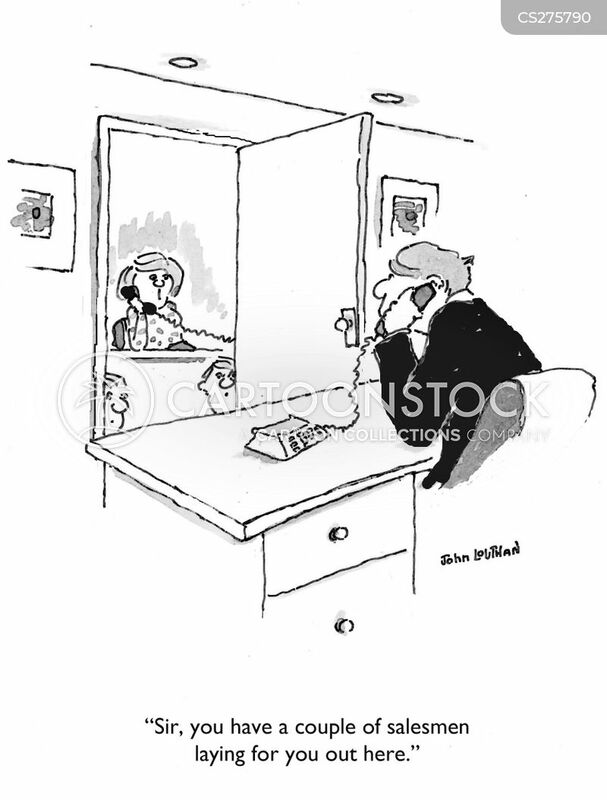 "I miss not being on the road." 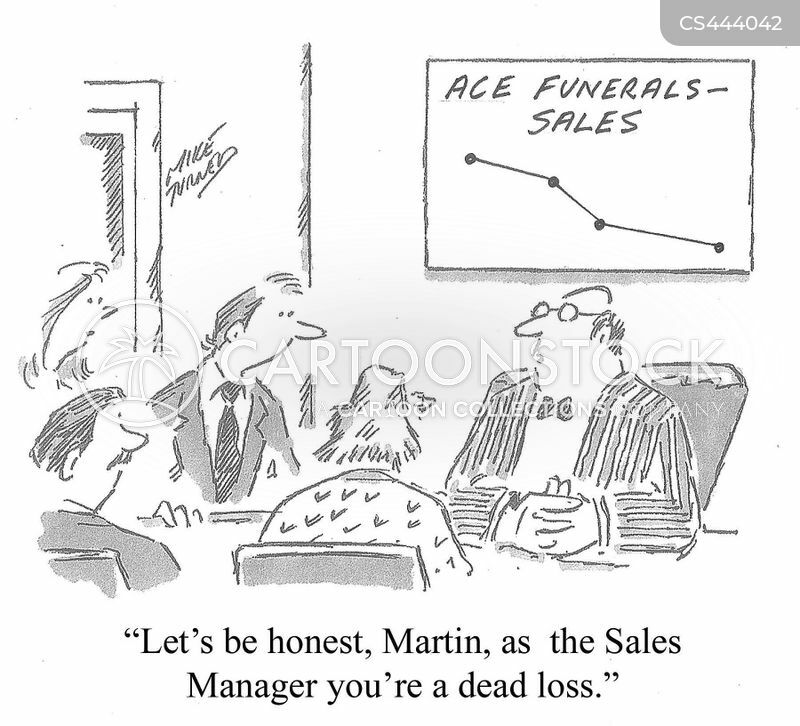 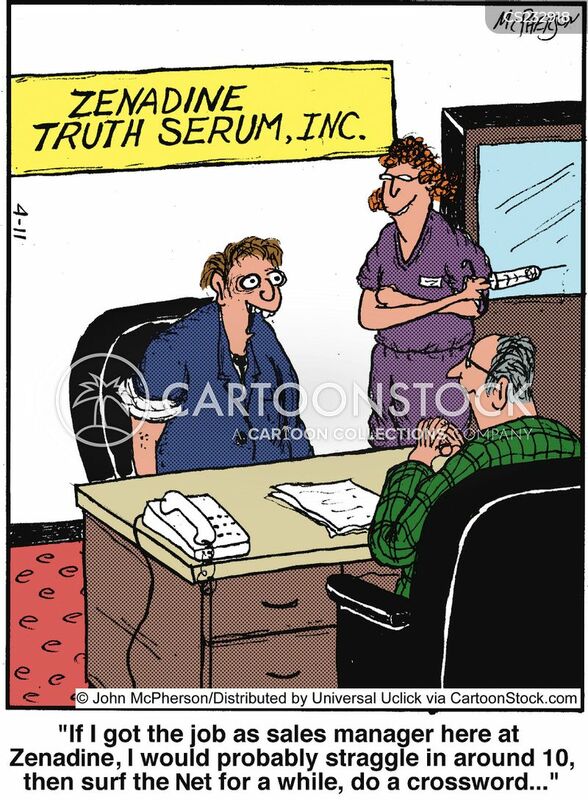 "Let's be honest, Martin, as the Sales Manager you're a dead loss." 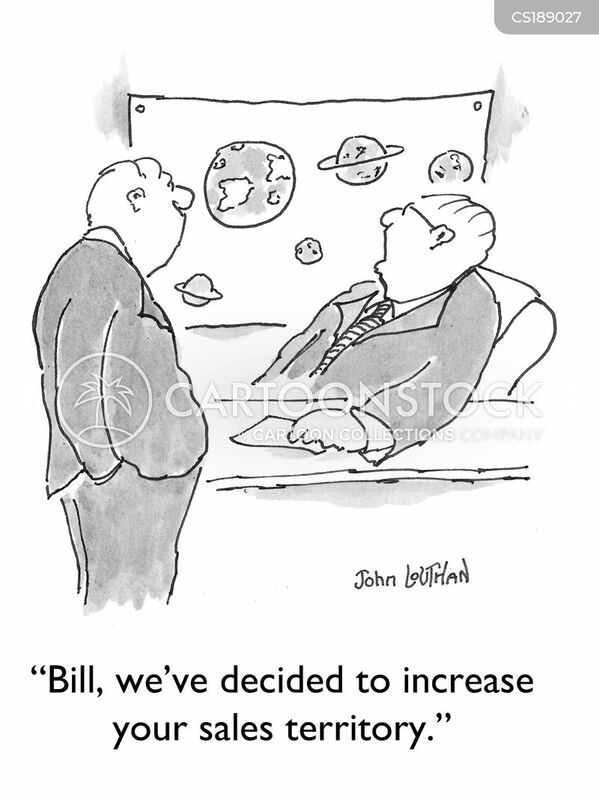 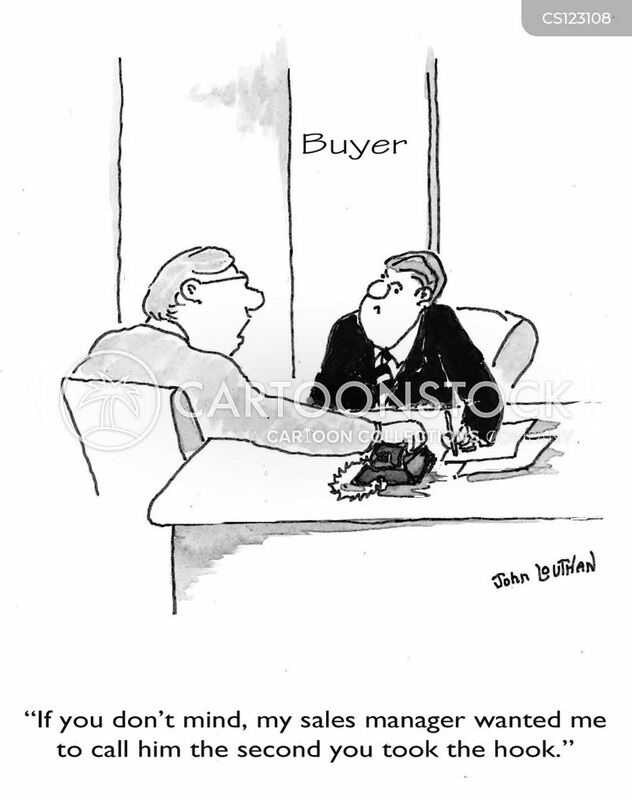 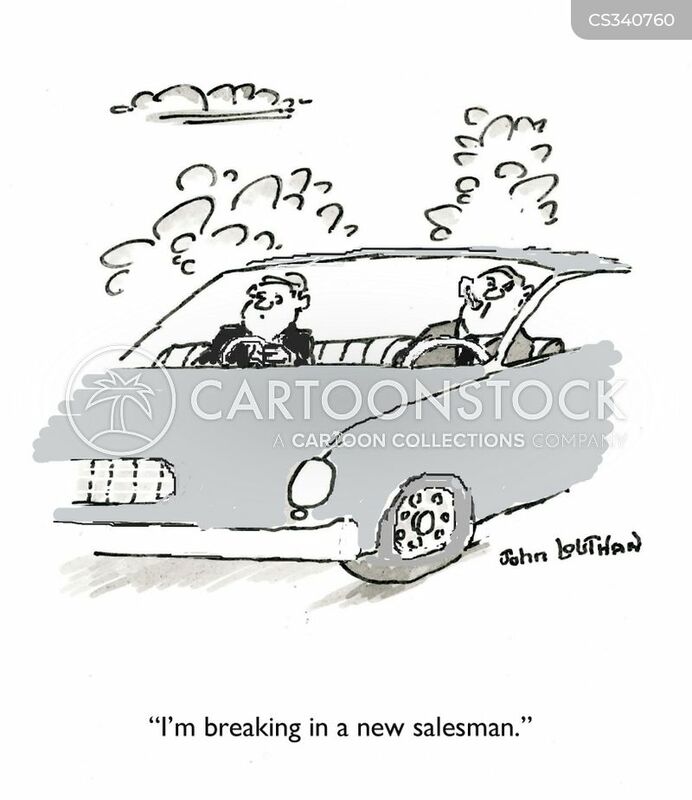 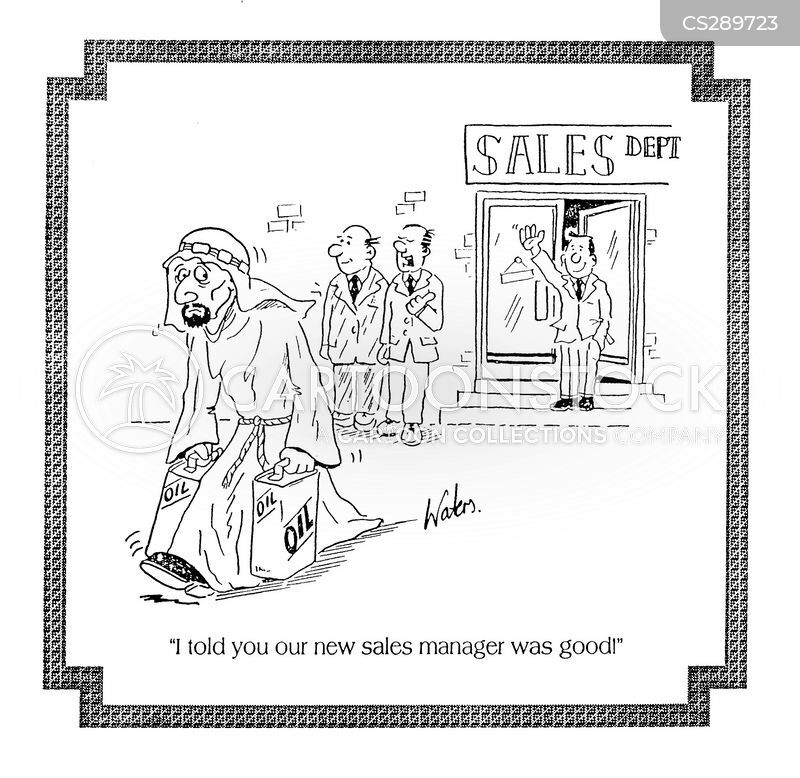 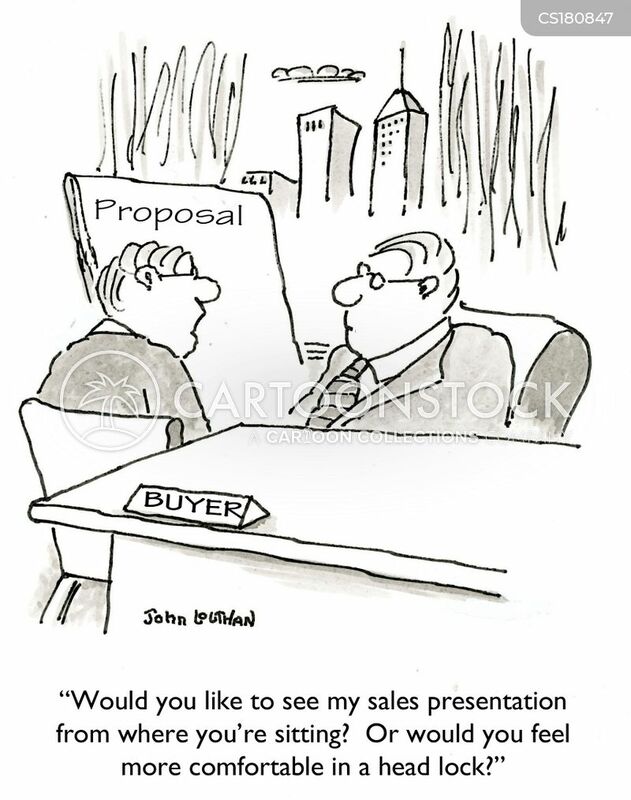 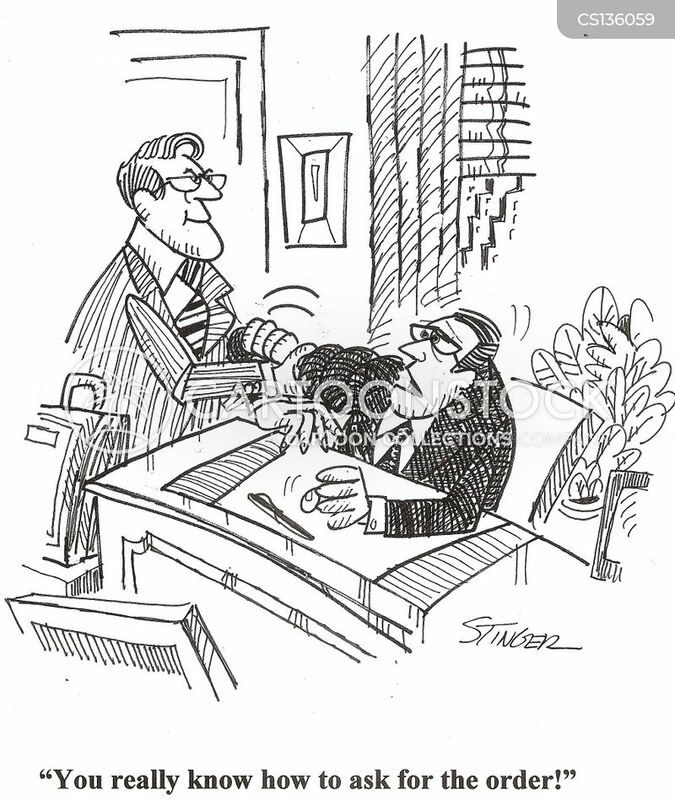 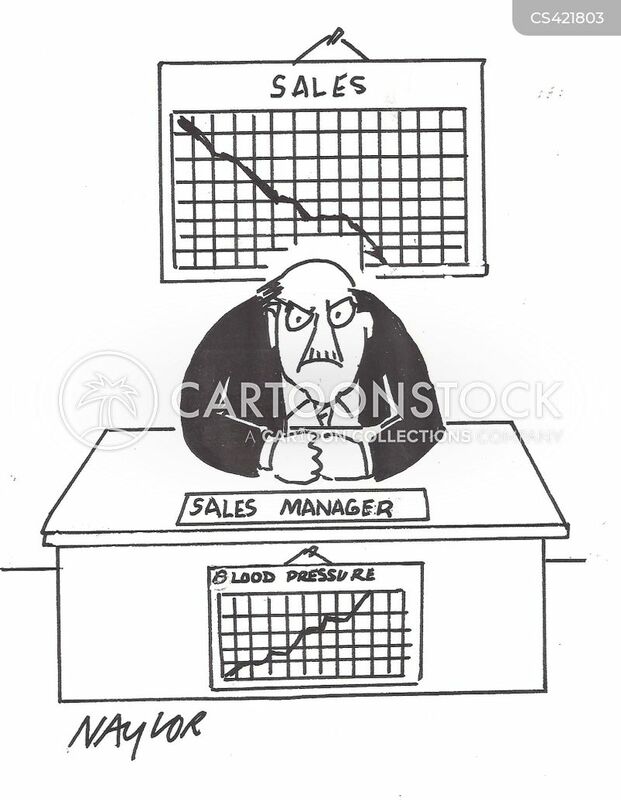 Selling oil to the arabs - "I told you our sales manager was good." 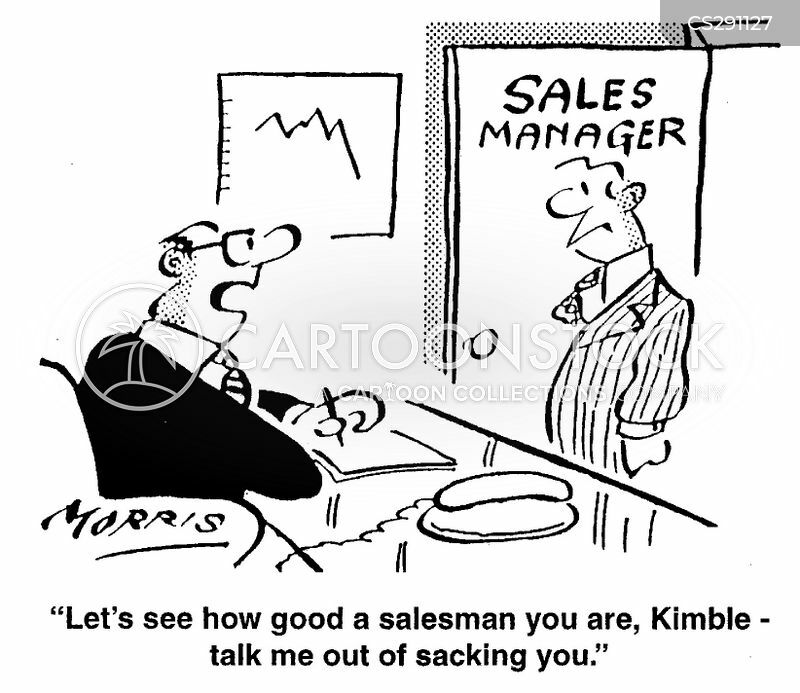 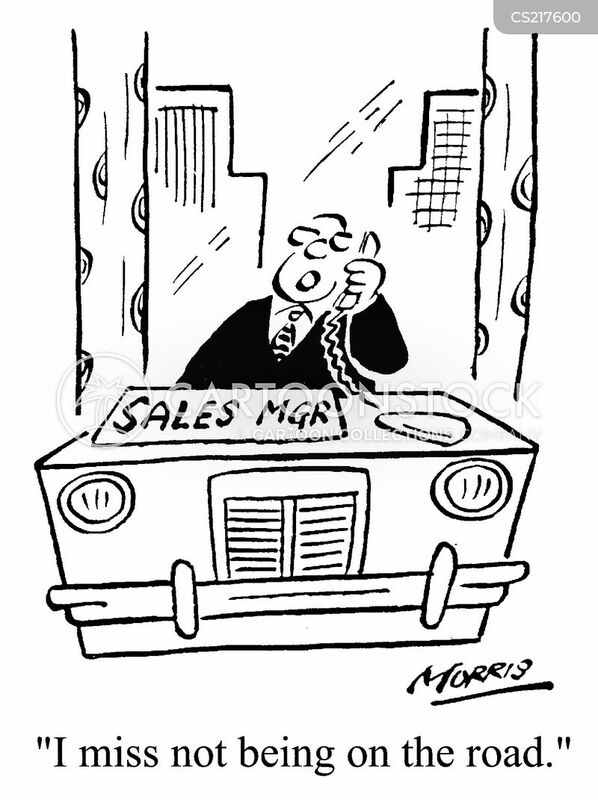 "Let's see how good a salesman you are , Kimble - talk me out of sacking you." 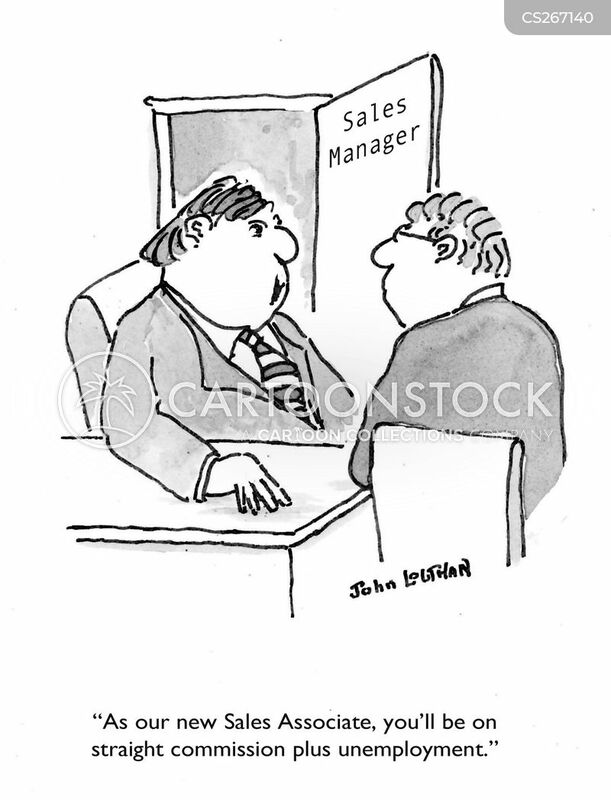 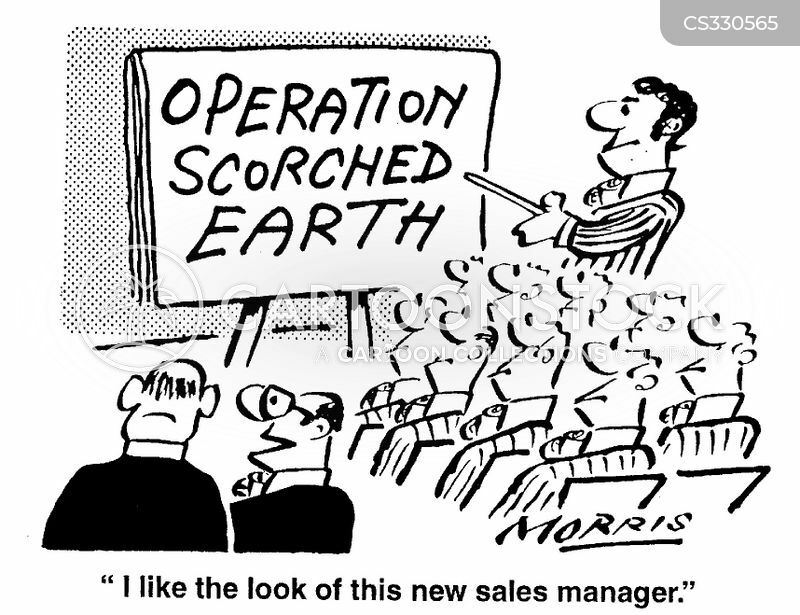 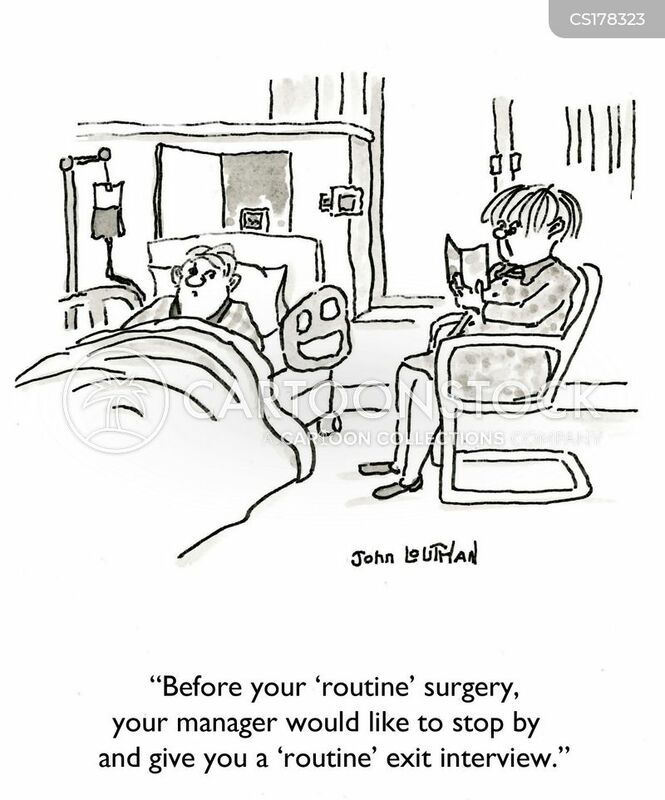 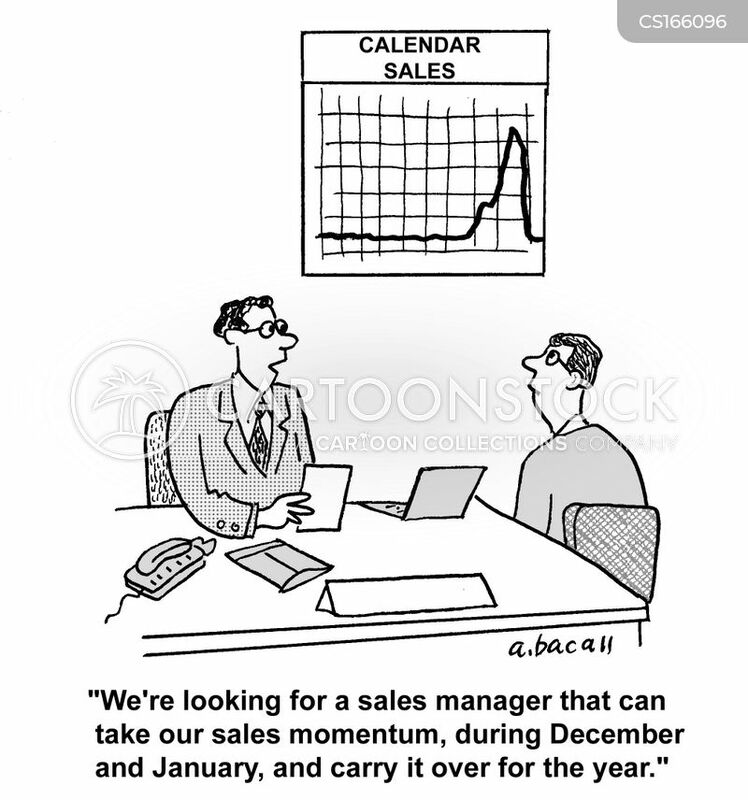 "I like the look of this new sales manager." 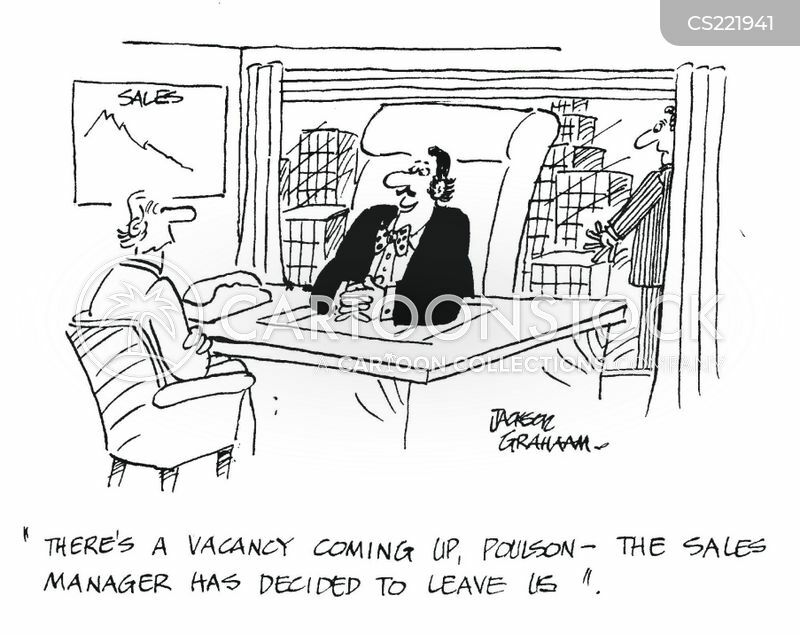 'There's a vacancy coming up,Poulson-the sales manager has decided to leave us'. 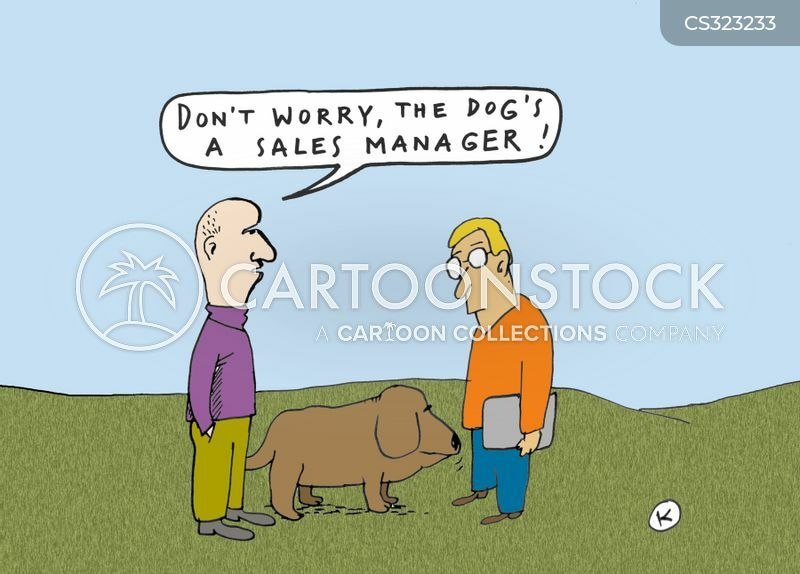 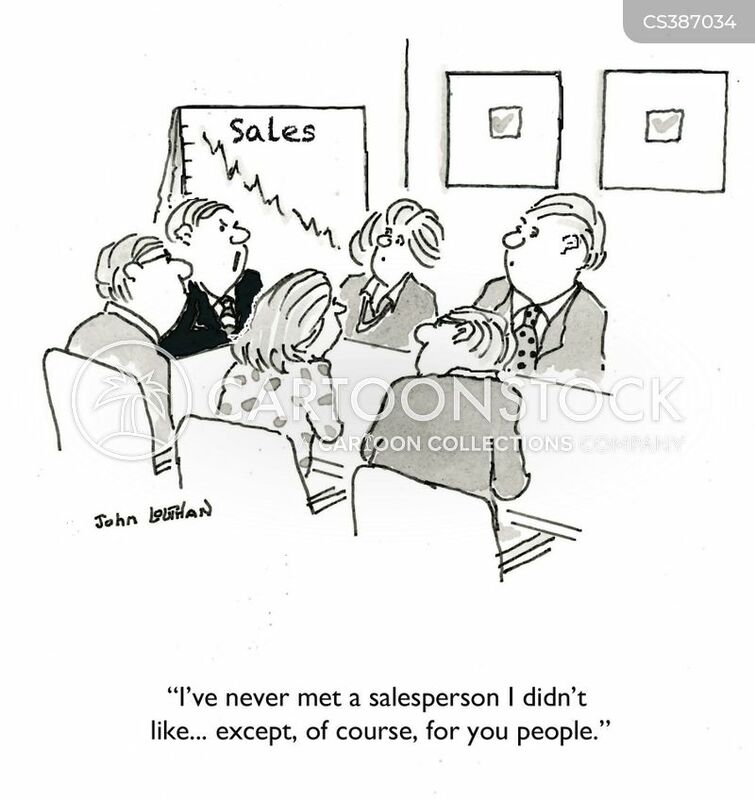 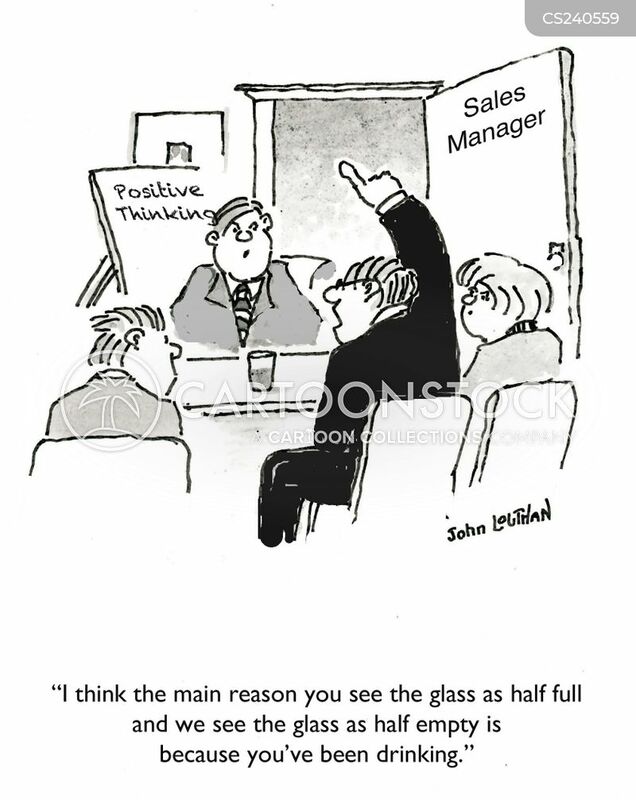 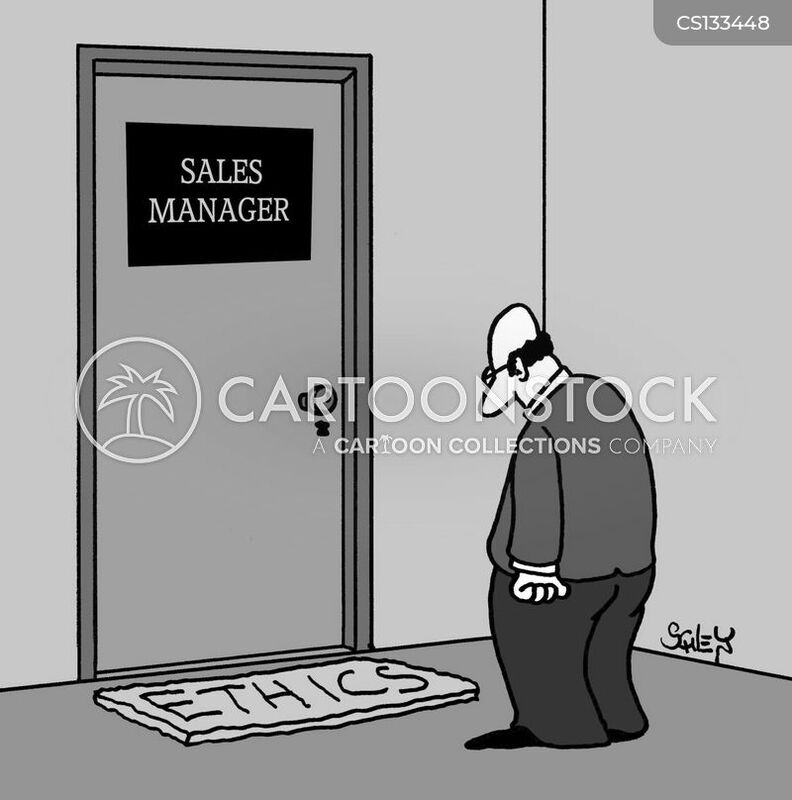 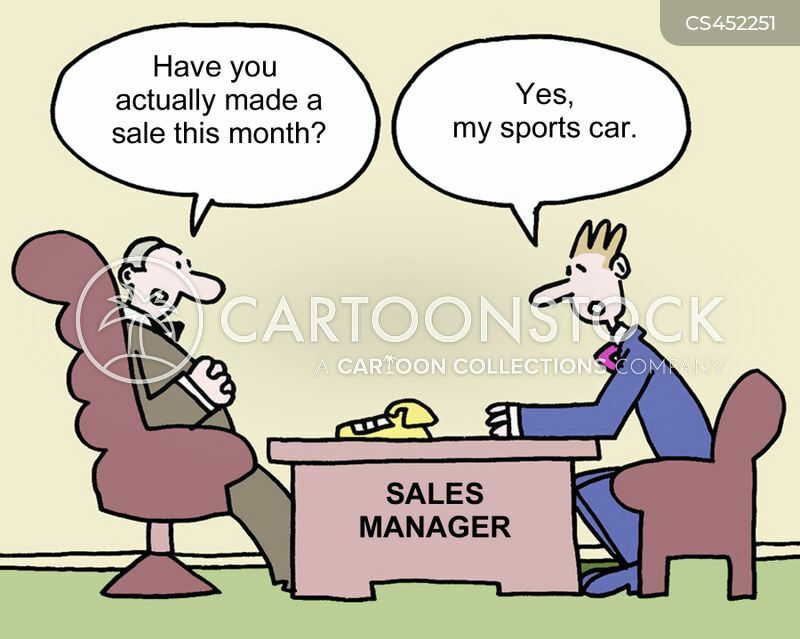 Sales manager has an 'Ethics' doormat.